Tax season isn't so scary with TaxSlayer by your side. 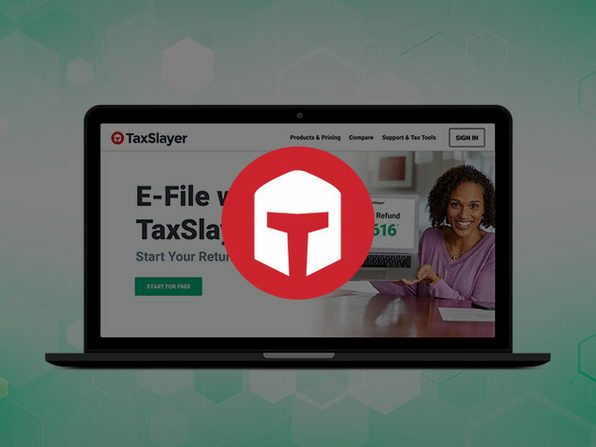 Intuitive, accurate, and committed to getting you your maximum refund, TaxSlayer Self-Employed gives you everything you need to e-file an individual federal tax return. Highest rated for ease of use, TaxSlayer gives you everything need to e-file a self-employed federal tax return. You can save time and autofill your income, wages, and more just by uploading your W-2; and TaxSlayer guarantees 100% accurate calculations and a maximum refund. Plus, with TaxSlayer Self-Employed, you'll get your toughest tax questions answered from a self-employed tax professional, as well as an exclusive guide to deductions and credits for the self-employed.